The bank holiday is over. But on the plus side, the weather was amazing (We hope you didn't get too burnt...) AND there are only 3 weeks until the next one! We also have something else to cheer you up and get you through to the end of the month. The stunning @charlieandcaracollie posing beautifully with their Collar Club box. Find them on Instagram! So this week has been a little crazy for us. We have shipped the first month's Collar Club boxes, and have been totally overwhelmed by the amazing feedback we have had. Thank you, everyone! So many photos have been sent in of dogs enjoying their boxes and we thought we would share a few because what better way to pull yourself out of the dumps than cute pictures of dogs? Lexie doesn't look impressed that she's having to wait & Daisy gets stuck in! 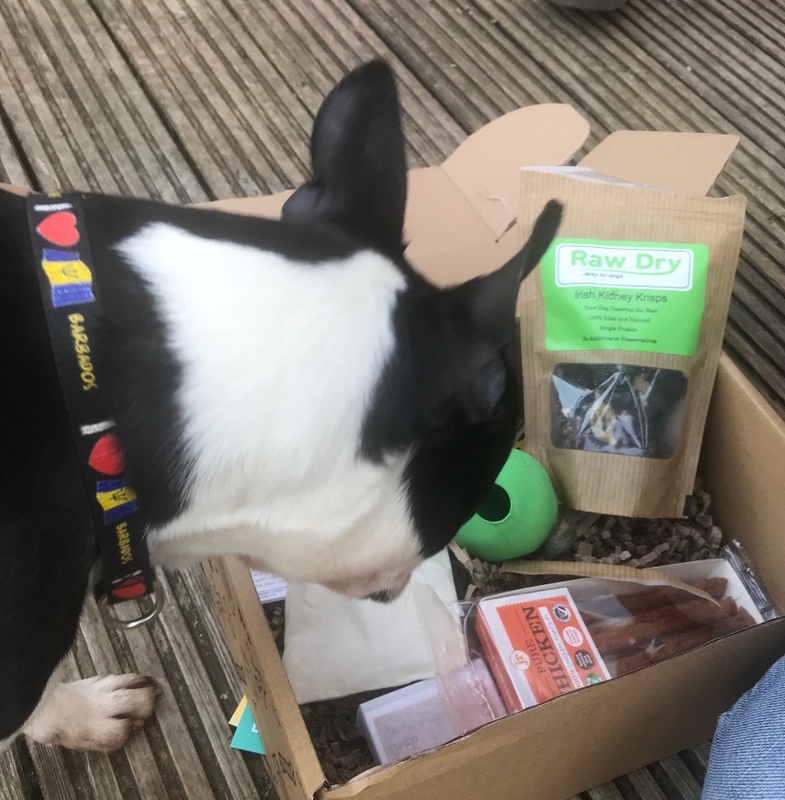 Did your pup enjoy their first Collar Club box? Send us your pics to hello@collarclub.co.uk, or tag us on Facebook or Instagram. 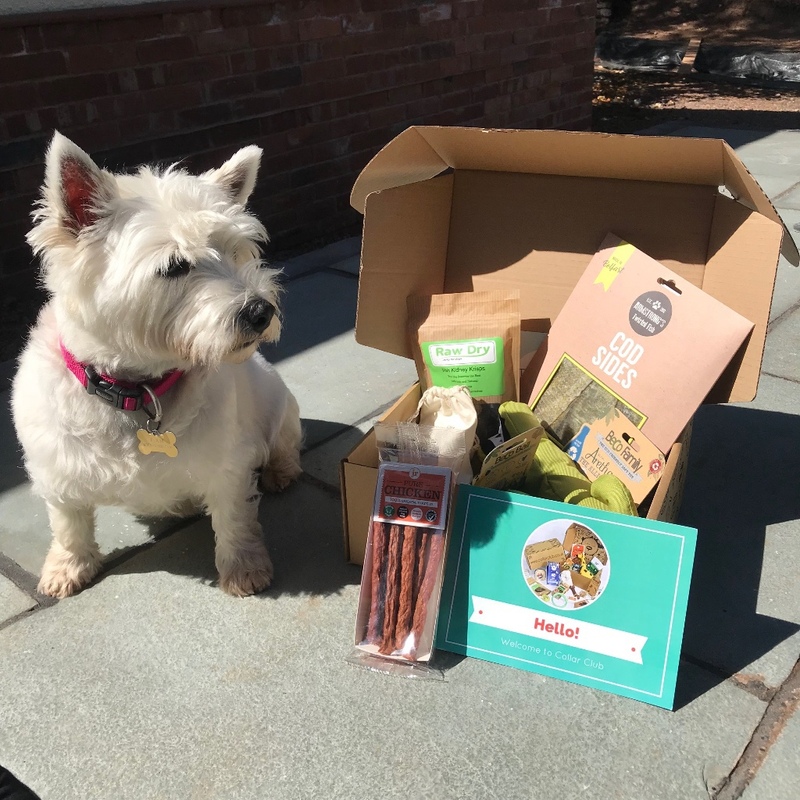 We love seeing your happy pups opening their boxes, it makes our day! Ready to treat your dog? To help ease the pain that the bank holiday is over, we recommend retail therapy, and therefore we are offering a huge 25% off your first box. Try it out now, this offer won't last for long! Use discount code CCLAUNCH25 at the checkout.